Plugmatter has created a slew of useful plugins - plugins that really matter, in their words. The last plugin they released - the Document Importer plugin, proved it was a product that could save any blogger’s time. With their new plugin - the Plugmatter Promo Box plugin - they aim to do far more than just help people save time. The Promo Box’s goal is to give users many extensive tools that are fit into one plugin, such that it not only solves problems, but also increases an online marketer/blogger’s efficiency. Let’s see how their plugin does exactly that. A promo box is any opt-in box whose aim to to promote what you want. Plugmatter Promo Box plugin’s aim is, to cater to most all promotional needs that needs are are inherent to starting or running a blog. 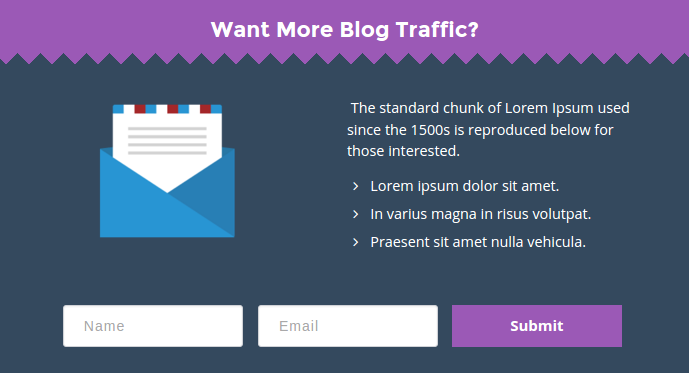 A non-intrusive opt-in box, that can be easily placed anywhere on your blog, to collect emails from your visitors. A call-to-action box, to create a call-to-action that makes people commit the action that the copy dictates and can be used to display content upgrades. An info box, which can hold key points that you want to specially highlight. With all these available in one plugin, you can save time by not setting up different plugins to create different boxes. 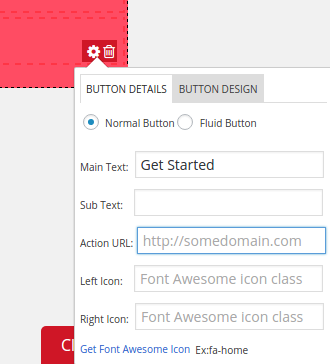 The plugin has 76 templates to choose from: 31 CTA-box templates, 31 for Optin-boxes and 14 for info boxes. Within a few clicks, any type of box(es) can be created, customized and published on to your blog. The plugin comes with a multitude of features. Since all of them cannot be listed here, I will pen down ones that I like the most. I want to start by mentioning how the plugin helps in segmented list-building. If you want a targeted audience to see particular content, or collect emails only from people who read a post/a category of posts, you can do that with their segmentation options. All that needs doing is for you to select what kind of posts you want the promo box to be placed in. This is simply done by going to the General Settings section. Choose where you want your promo box to be, and under the Select Post / Category section choose which type of post should feature it. The next feature I find impressive is the smart prioritization feature. Among three kinds posts, the plugin automatically gives first priority to, i.e. it chooses to display, promo boxes added as widgets to a post, then gives importance to promo boxes assigned to a category, and lastly to particular kinds of posts. So even if a particular post belongs to a category, the promo box will be attached to the widget of that article - giving priority the promo box assigned there. One other way the plugin increases efficiency, is in easily creating double-optin content upgrades using LeadBoxes, from LeadPages. Instead of copying sections of code and editing them for the LeadBox to pop up, you can simply copy the given code into the action_url section of your promo box’s CTA button. It will automatically open the LeadBox once clicked. With its customization options, the Promo Box can be used for almost any promotional requirement. 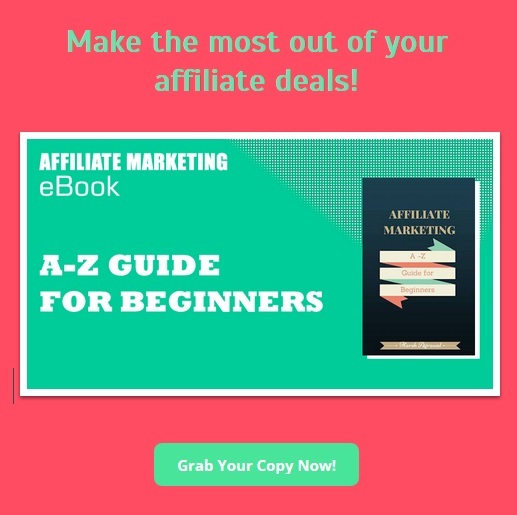 If you want to promote affiliate products, the Promo Box can easily upload the product image, show persuasive copy, and feature your affiliate's products on your page. The same applies for paid memberships, sponsorships, social media profiles, etc. Also, the thing about promo boxes is that they can be featured inline, anywhere in between a post. This can be done using a shortcode that can be pasted in the WordPress editor while editing the article. So the attention that goes into reading the article, will also go into viewing the promo box. Readers then have more reason to become a subscriber/customer, than if the promo box were in the sidebar, or placed after the post. The Plugmatter Promo Box plugin gives users plenty of choice. You can have a great degree of control over how the promo box looks, and where it is placed. It reduces your dependence on other plugins, and saves you time. 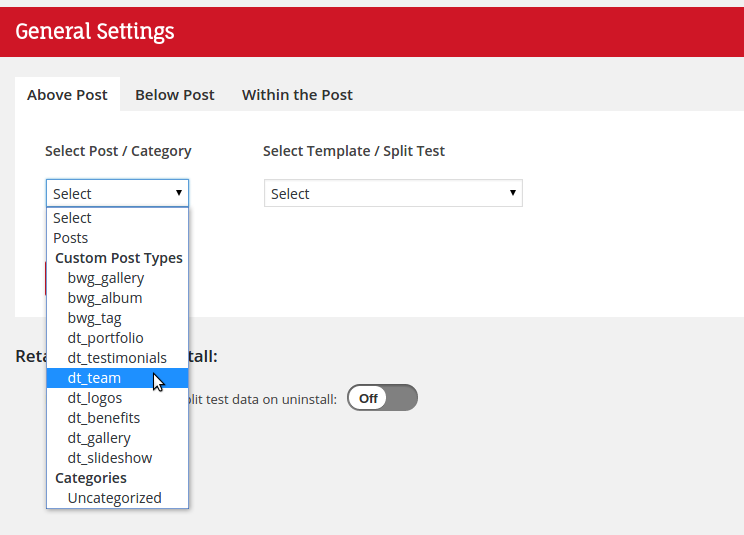 With many unique features, the plugin also comes with necessary A/B split-testing options, however, you can do more, as you can compare different promo boxes from separate posts, or even categories. Overall, the plugin is packed with handy features that any online marketer or blogger can benefit from. This is their latest plugin, and it really does look like it is. The designs are elegant, the features are well-thought out, and certainly well-executed. 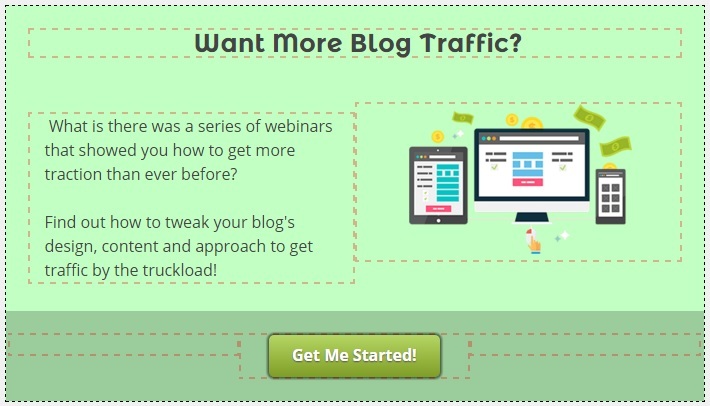 I’d recommend this plugin to anyone looking to make more leads from their blog.